Throttle cable with a 76″ sleeve, 45 degree angle mounts and adjuster to take up even more slack if needed. If you need a longer cable due to that extreme Honda Stretch this is it. 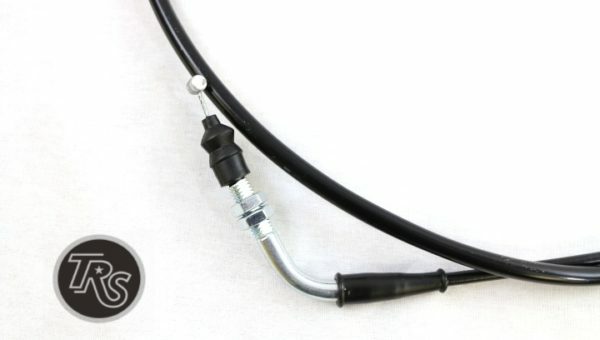 Can be used on both STOCK ruckus or GY6 CVK carb. 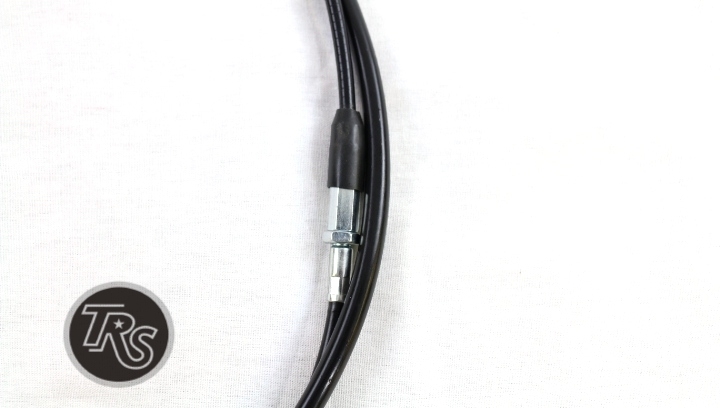 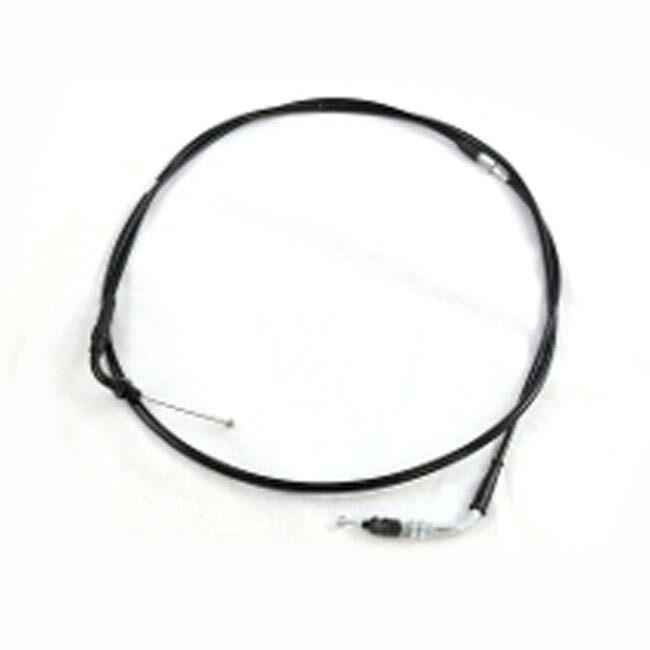 This is the most popular cable length used for Honda ruckus with 12″ stretch and lowered bars.